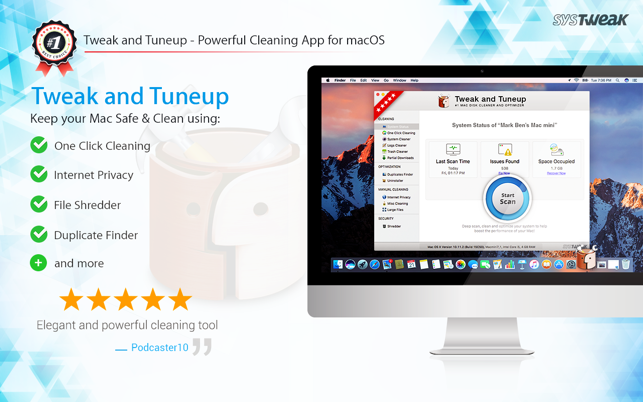 Tweak and Tuneup is a collection of massive powerful tools to enhance the performance of your Mac.These massive tools in one application are solely to sustain and maintain the power of your Mac. You do not have to manually clear your Mac to save disk space. Simply one-click on any of these tools and relax to see the magic of Tweak and Tuneup. 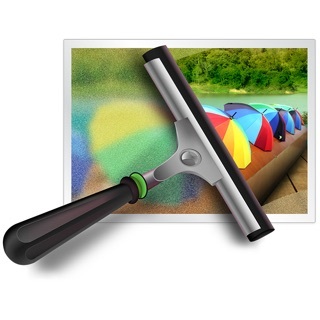 - One-Click cleaning: Includes four essential clean up tools that clean up user cache files, log files, trash files and partially downloaded files. A lot of invaluable space is recovered. 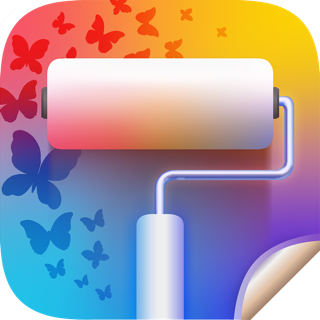 Tweak and Tuneup automatically detects such files and folders that waste space. 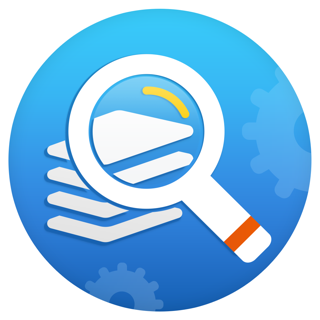 - Optimization: It includes two powerful optimization tools where you can keep your Mac non-susceptible to duplicacy of unnecessary data and can even drag-and-drop uninstall any app easily. 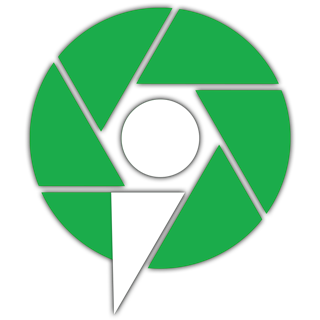 - Manual Cleaning: It includes three useful tools that can help you protect your internet privacy, clean miscellaneous data and large files that occupy more disk space. - Security: You can shred out your private data securely. - User friendly interface with all-in-one cleaning tools. 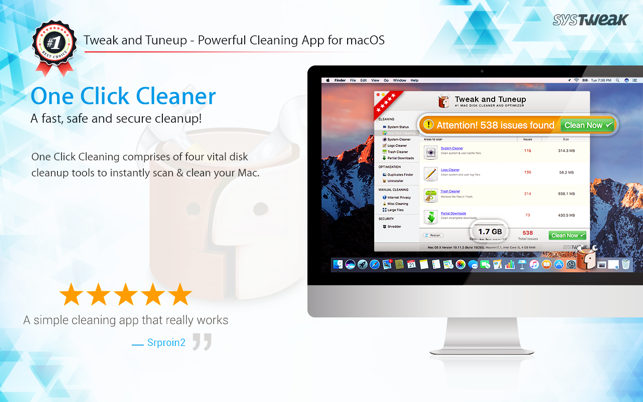 - One-Click cleaning feature cleans up your Mac within seconds. - Safely release gigabytes of invaluable disk space. - No manual efforts required in cleaning. За весьма долгий срок я уже смог убедиться, что (в отличие от многих её аналогов) данная программа без вреда для компьютера умеренно чистит его. Сообщения о «вирусе» - по-видимому - ложная (или заинтересованная в сбыте других продуктов) тревога. Даже нет желания пробовать прогу без антивируса, исправьте программу.!!! Dr Web тоже обнаружил вирус! Нет желания экспериментировать. Удаляю!!! В чем может быть проблема? ?